We supply, manage, and service your entire printer fleet. As our valued client, you get a single point of contact for all your printing and hardware, supplies, and support. Our focus on response time, attention to details, and our “leave nothing left to chance” motto when it comes to managing your printing assets makes us stand out above our competition. 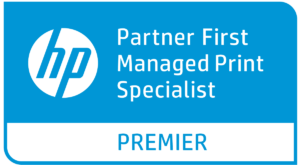 ads-s has earned a “Partner First Specialist” by HP for our Design Jet, Managed Print, and Special Services, as well as our Technical Production. We monitor your consumption, anticipate your demand, and ship the needed supplies. We identify opportunities for savings and we keep you informed with quarterly reviews to ensure continuing satisfaction. Are You A School District With Printing Needs? Welcome to Allied Document Solutions & Services (ads-s)! As a business owner, purchasing agent, or IT manager, we realize that you have numerous day to day tasks and responsibilities. Your printing costs, equipment maintenance, and toner supply should not be a main focus of your “to do” list. 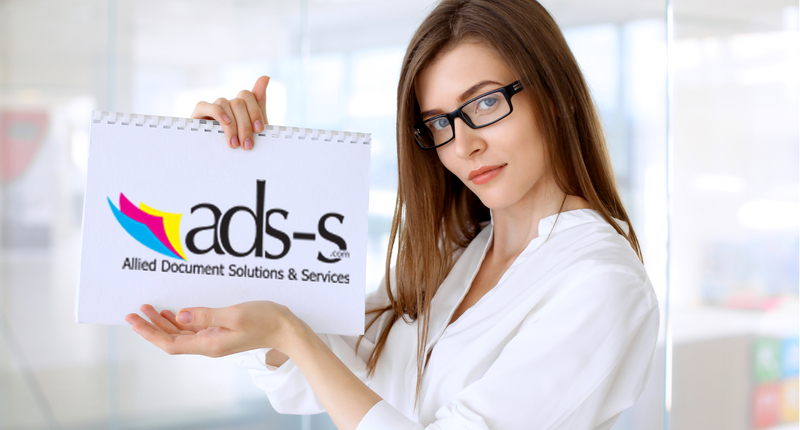 Our clients know that Allied Document Solutions and Services (ads-s) was the one partner to call when they were ready for a professional organization to take control of their document management costs and services. Our proven record of results and customer satisfaction shows that ads-s combines local expertise with the resources of Hewlett-Packard (HP) to provide superior managed print services to companies in the Tri-State Area and beyond. Please visit Why Allied Document Solutions and Services for more about our company.